Particulate matter from air pollution is affecting millions right now. 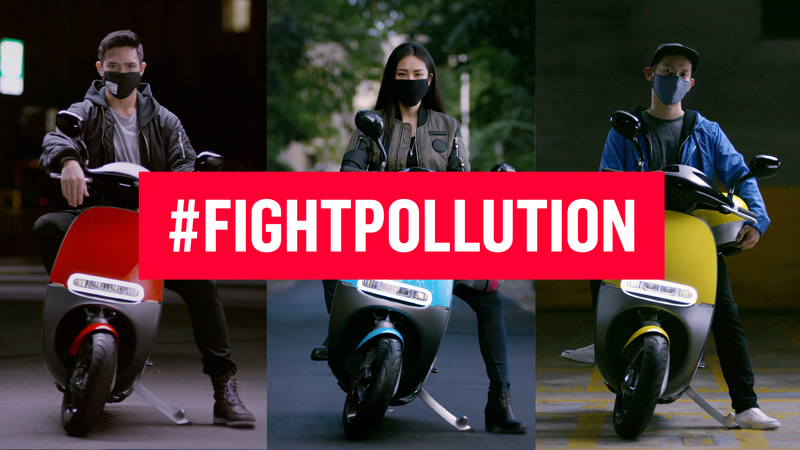 We must do everything we can to stop pollution in its tracks. 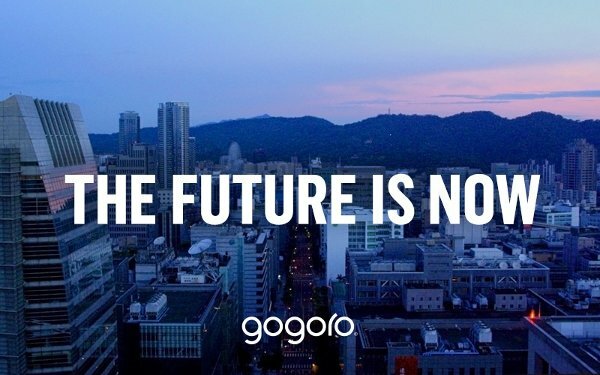 CEO Horace Luke shares his vision for the future and the progress Gogoro has made in 1 year. 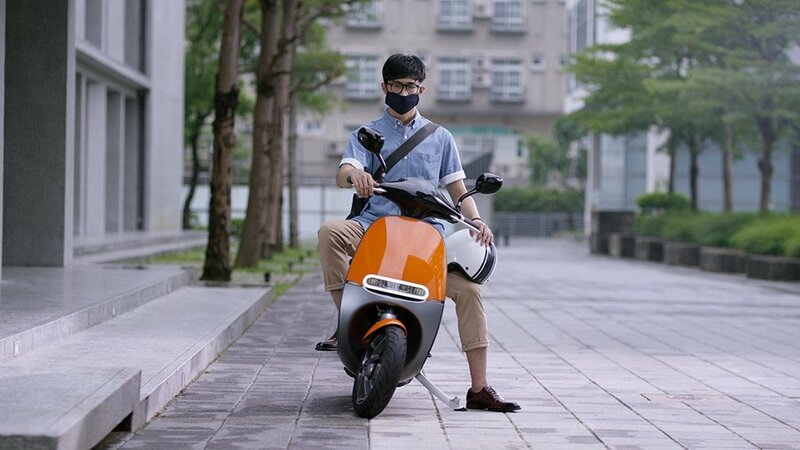 10,000 Scooters sold in Taiwan and exciting announcements ahead. 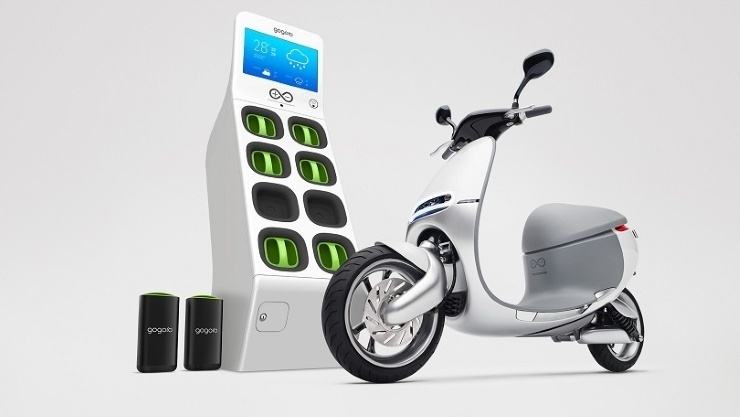 Introducing the Gogoro Energy Network and the Gogoro Smartscooter. New technology and product design to ignite the transformation of urban energy.